The ‘Fashionista’ made a huge impact in her debut outing at RIPTIDE, teaming with Chris Brookes and Travis Banks in the scintillating main event of Black Water 2017. 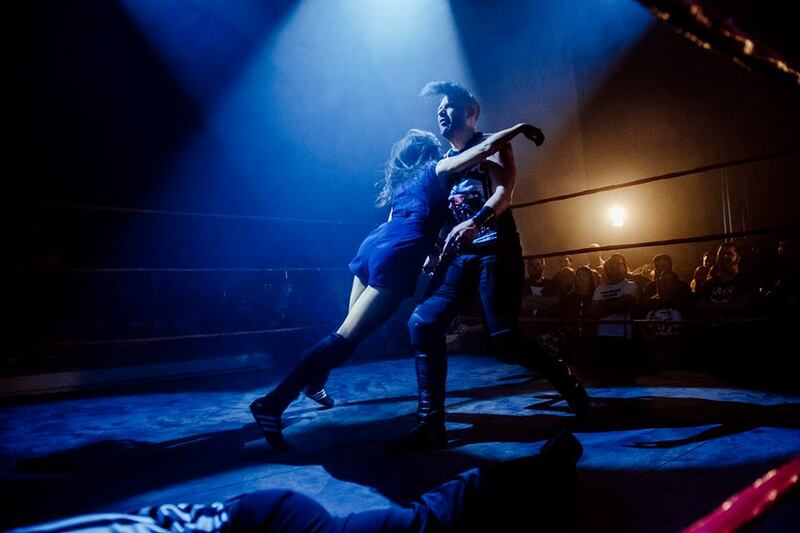 Jinny scored the win for her team by hitting the man who trained her, Jimmy Havoc, with his own Acid Rainmaker finishing maneuver. This sent Havoc on a spiral of rage, and the King of Goths double-crossed Jinny, setting up their grudge match at RIPTIDE: Spring Break. Havoc picked up a controversial win, and then battered his foe with an unbreakable table in a savage post-match attack. Their intense rivalry culminated at the RIPTIDE Rumble, where they faced off in a brutal No Disqualification match, often cited as one of the company’s most memorable contests. With the intensity and brutality at fever pitch, Jinny scored a definitive win, and won back the respect of her teacher - who then declared that the two would form a fearsome coalition moving forward. This terrifying tag team made their debut at Black Water 2018, coming full circle from their first meeting at the last years’ event. Despite a successful Aussie Open Challenge match, Jinny suffered an injury, and was unable to come to Havoc’s aid as he was laid to waste by Paul Robinson and Chakara. A range of Jinny merchandise can be bought over at Jinny’s webstore.